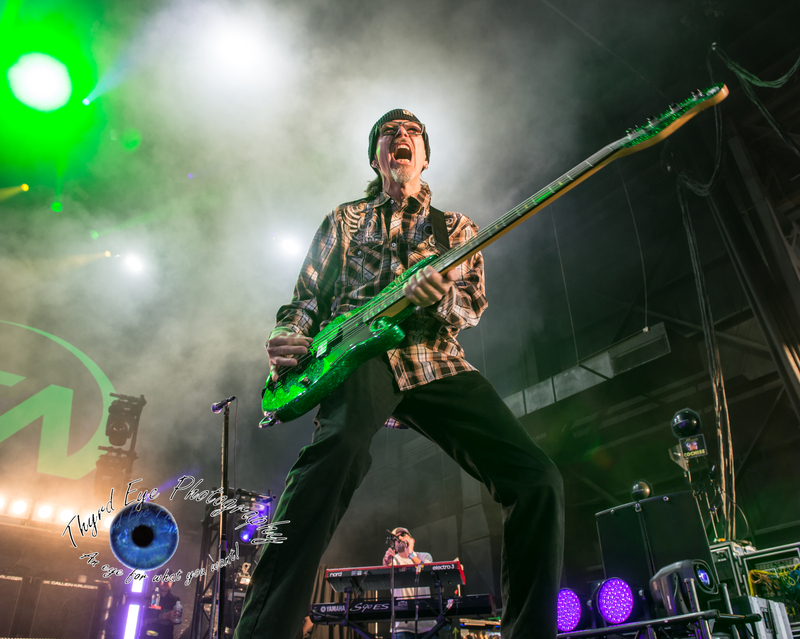 Rock veterans Poison and Cheap Trick are joining forces this summer for a large tour across the US that will bring them to Saint Louis for a performance May 26 at the Hollywood Casino Amphitheatre. 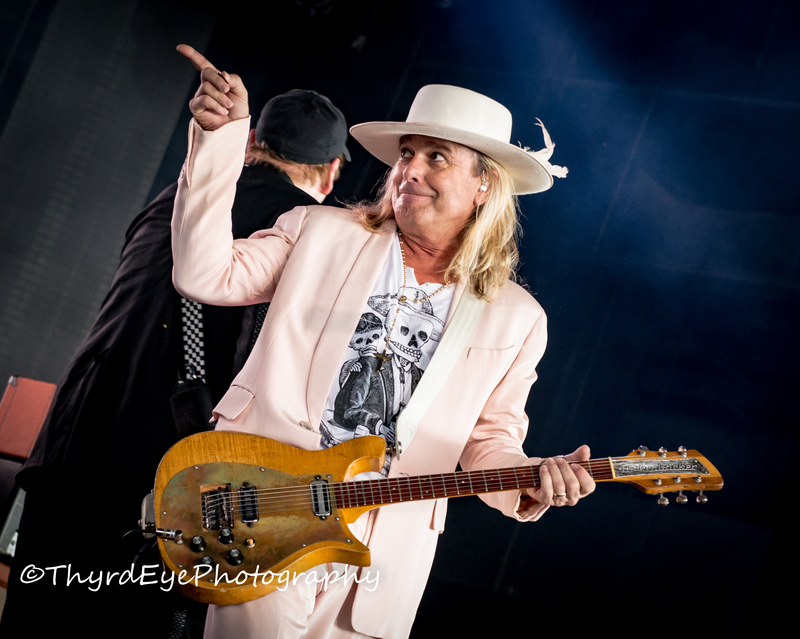 For Cheap Trick, they will be releasing their 20th studio record later this year and could be performing a new single off that record on this tour: “The Summer Looks Good on You”. 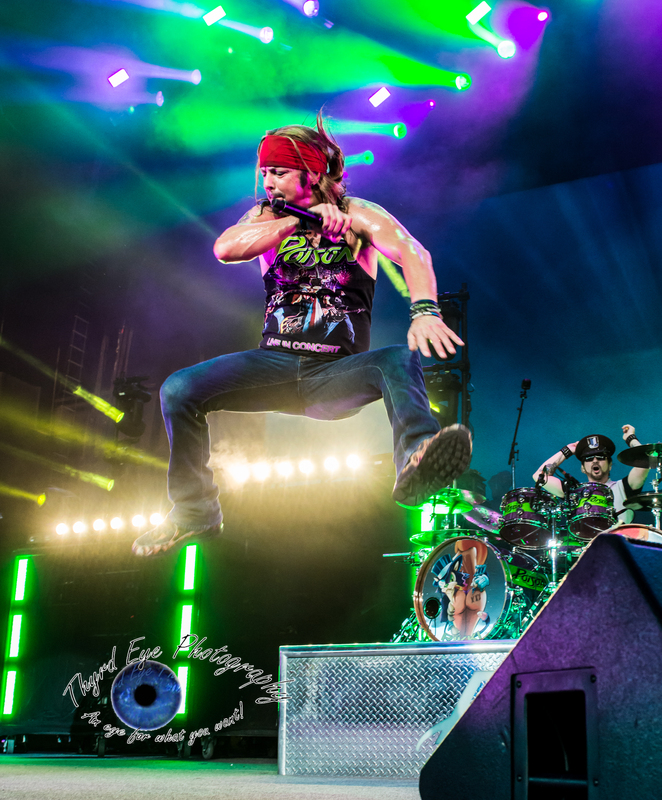 Poison will be riding on the waves of the highly successful co-headlining tour last year with Def Leppard by returning to the road this summer. 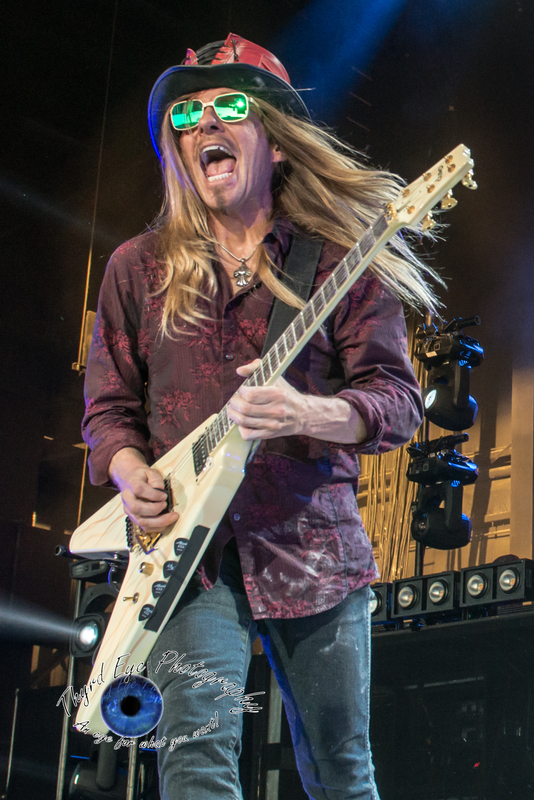 It will also not be the first time they have toured with Cheap Trick as both were on the bill with Def Leppard in 2009. 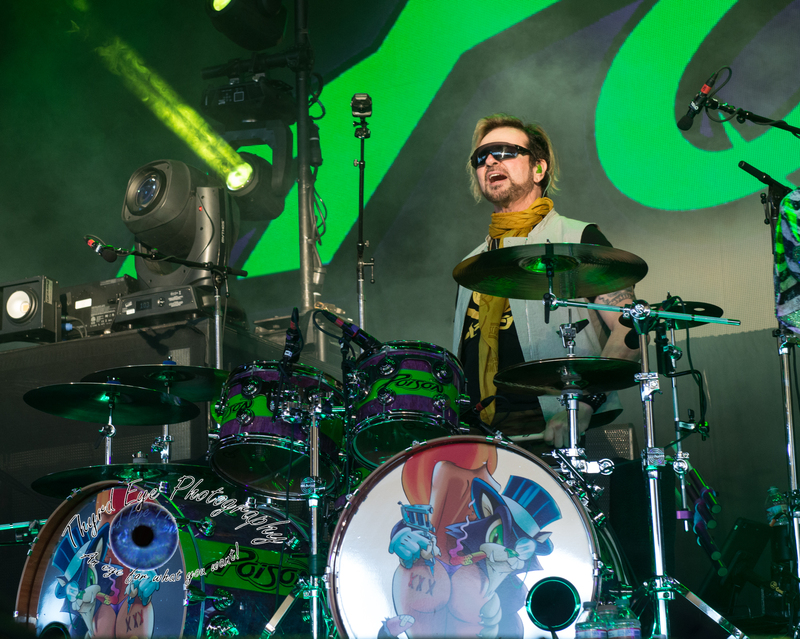 While Poison hasn’t had a new album since 2007’s Poison’d album of rock covers, their set is filled with fan favorites and continue to be known for their highly energetic live shows, as last years’ performance proved. Former Cinderella front man Tom Keifer as been added as the opener for this show. 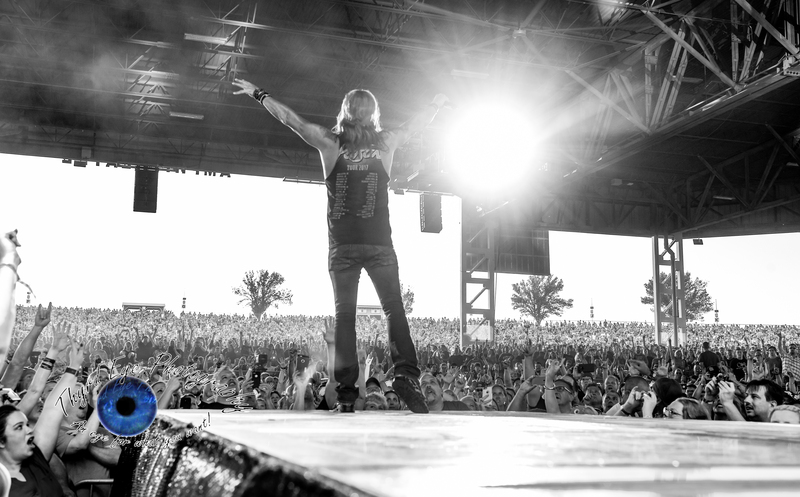 Keifer, is enjoying continued success and touring in support of his solo debut, The Way Life Goes.